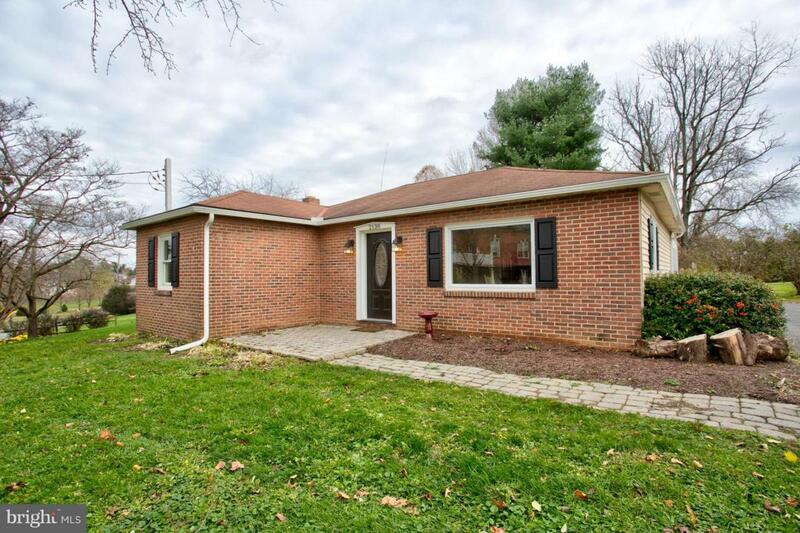 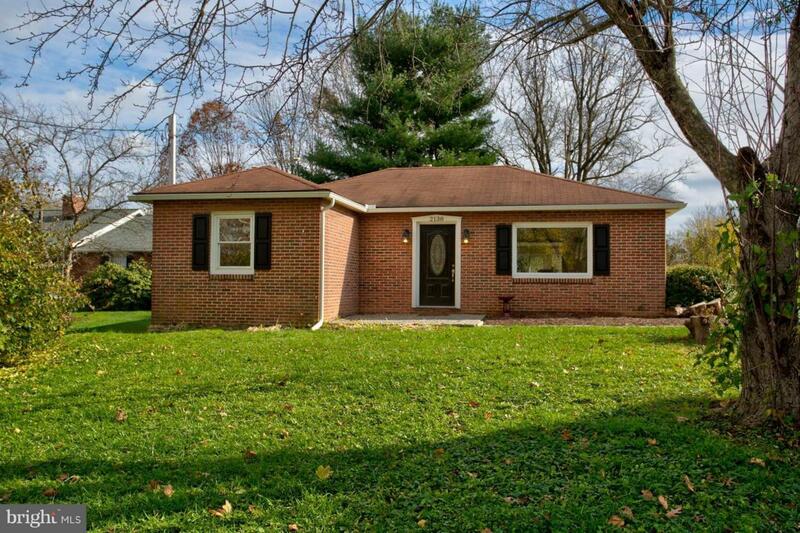 Open layout ranch home in Hempfield schools. 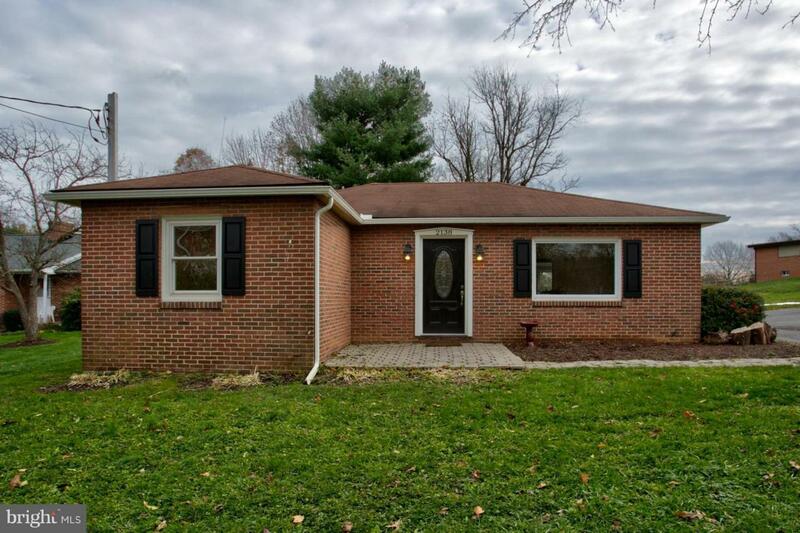 Home features hardwood floors, lots of storage, finished basement with 1 full bath and updated kitchen with granite counters stainless steel appliances, subway tile, pantry and desk. 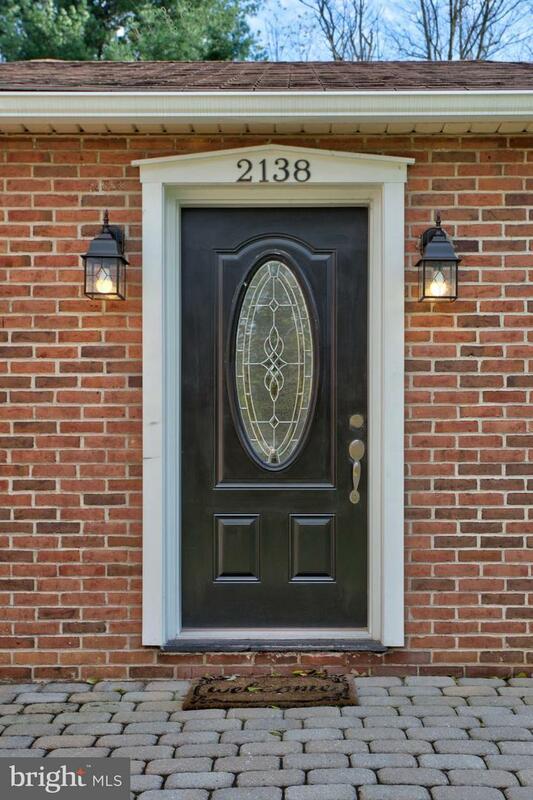 Convenient location with easy access to routes 30 and 283 and close to shopping, dining with Belmont and Lime Springs square.